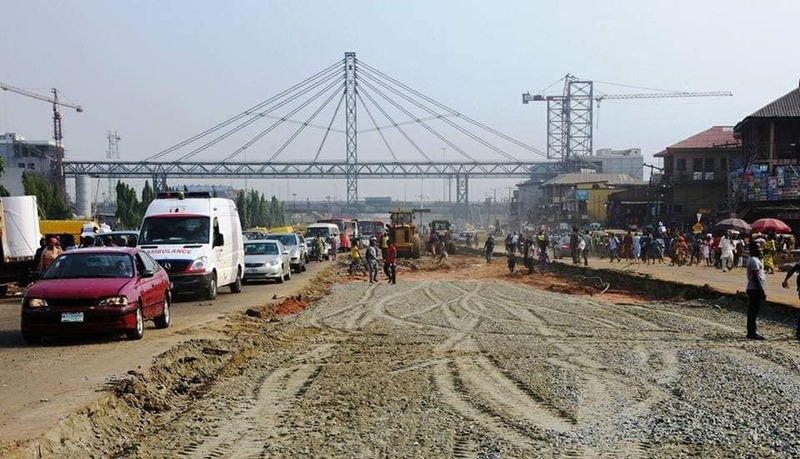 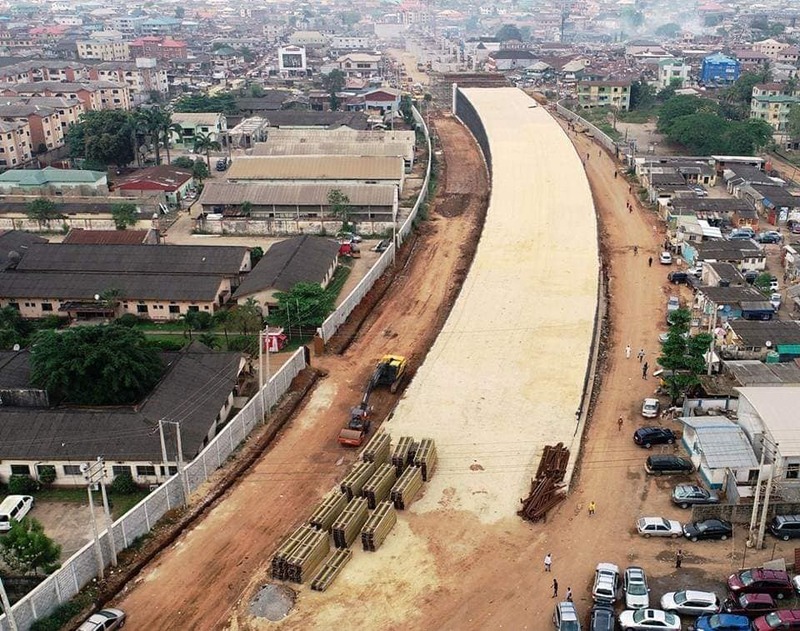 Ambode to Deliver Airport Road, Pen Cinema Flyover, Oshodi Interchange, Oshodi-Abule-Egba BRT and Others Major Projects on Schedule - AutoReportNG "AutoReportNG-The No 1 Car Blog In Nigeria That You Can Trust - AutoReportNG"
The Lagos State Government has ordered contractors handling major ongoing projects across the State to speed up work to bring relief and comfort to motorists and residents, assuring that no efforts would be spared to ensure the delivery of the projects on schedule. 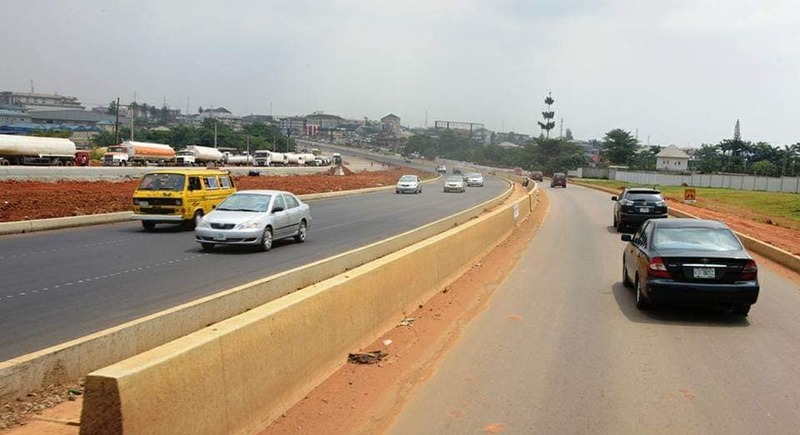 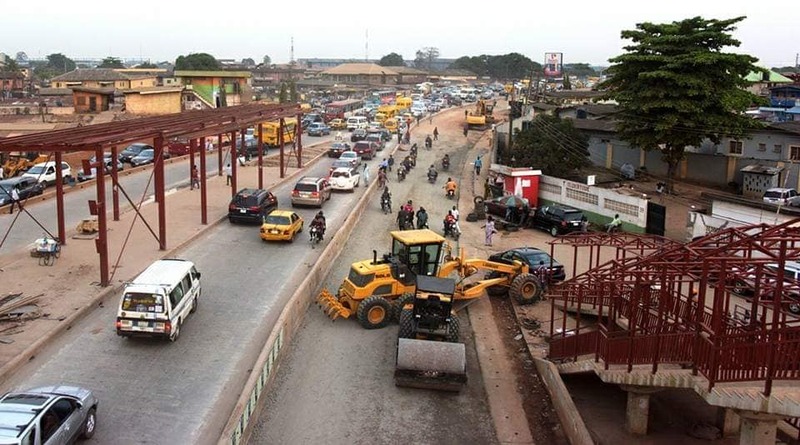 Commissioner for Works and Infrastructure, Mr. Adebowale Akinsanya who said this after embarking on an extensive inspection tour of ongoing projects in the State, said the government was not oblivious of the difficulties being experienced by motorists, adding that concerted efforts were on to seriously bring it under control. 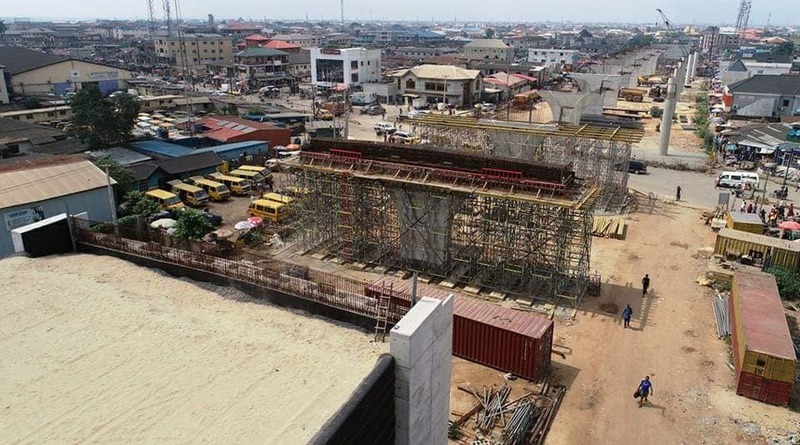 He said with the rains subsiding, Lagosians should expect an increased pace of work by contractors handling various projects, just as he assured that the State Governor, Mr. Akinwunmi Ambode was seriously committed to the delivery of the projects. 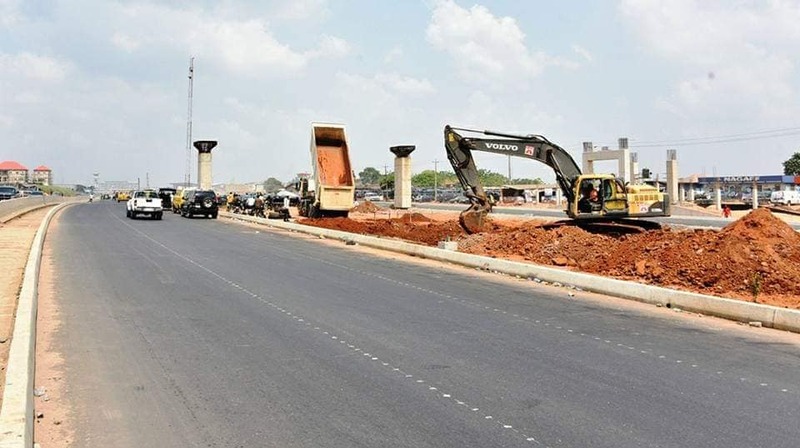 “The inspection tour is at the instance of His Excellency the Governor, Mr. Akinwunmi Ambode who has equally given contractors handling various projects across the State matching orders to expedite work. 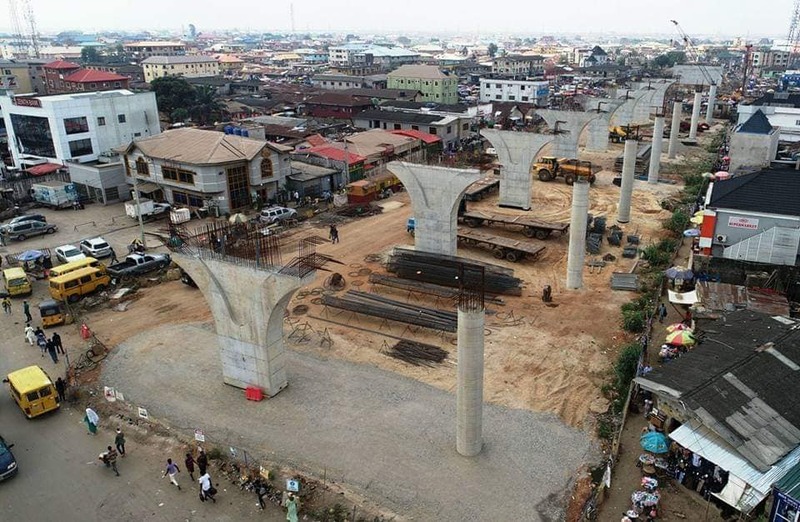 He said the projects were deliberately embarked upon to align the State with the league of cities with world class infrastructures thus making Lagos be globally competitive, adding that the gains of the investment of the present administration in the provision of critical infrastructure would soon be positively felt on a large scale in all sectors.